Go Live Behind The Scenes At DAYS Today! 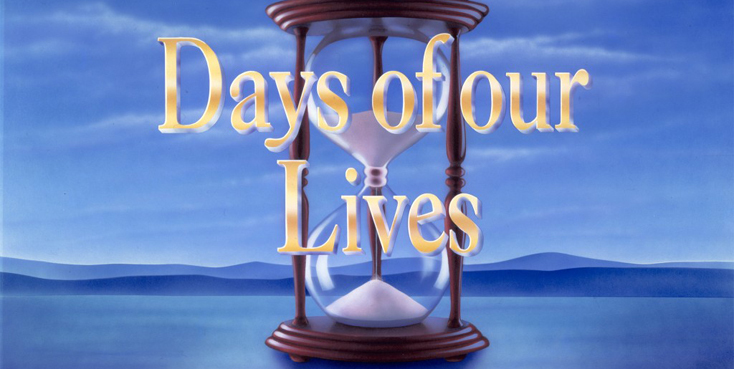 To commemorate DAYS’s 53rd anniversary — and the launch of the DOOL App! — Digest will be live at the set of DAYS today to bring you all of the behind-the-scenes action, from touching tributes to cast surprises and a cake cutting! Be sure to join the festivities around 1 p.m. ET/10 a.m PT for your exclusive peek at what’s happening today in Salem. To see the on-set celebration, click here.